What's My Victoria Home Worth? 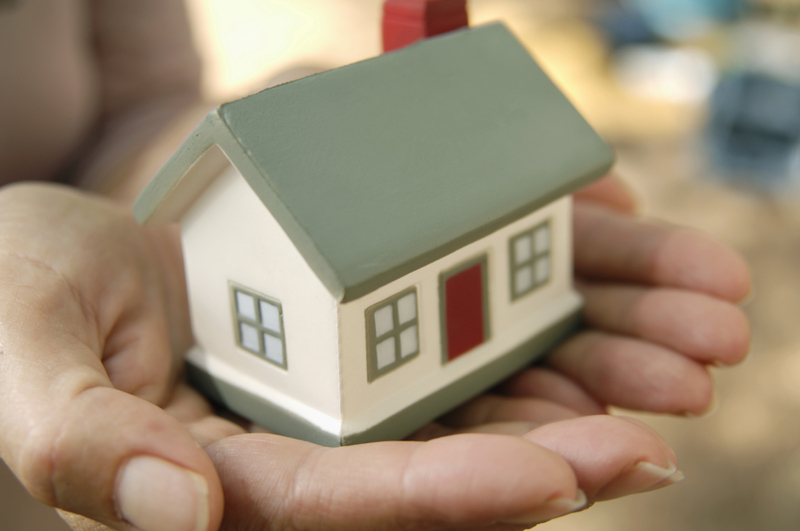 Finding out what your home is worth is as easy as 1-2-3! If you're looking for a quick idea of what your Victoria home or real estate is worth, you've come to the right place! The Neal Estate Team have been doing business in Victoria and surrounding communities for over 19 years. We know that the most important factor when putting your home up for sale is coming up with the best list price. We understand that every client has different needs. The ideal list price will determine where and what kind of buyers will be attracted to your Victoria home for sale. The community of Esquimalt will draw different interest than a rural farm for sale in North Saanich. Greater Victoria's accessibility, old world charm, and vibrant downtown will attract yet another type of home buyer. As Experienced & Licensed Realtors®, the Neal Estate team have access to sold listings data, market statistics, and additional information and knowledge that will provide you with an accurate estimate of your home's value. However, if you're interested in an immediate evaluation of your home's value, check out the tools below to get an idea what people are asking right now for similar homes in your area. Want just a rough idea of what your home could be valued at? Get a quick estimate of how much your Victoria area home is worth right now! 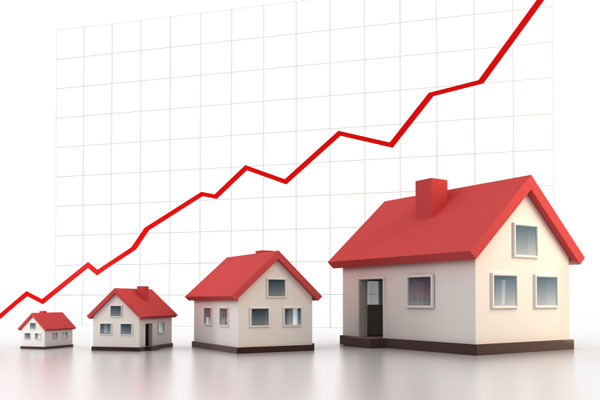 Curious to see how much homes have sold for in your immediate vicinity? Request a comprehensive neighbourhood market report to find out! No two homes are the same, and they shouldn't really be evaluated that way either. 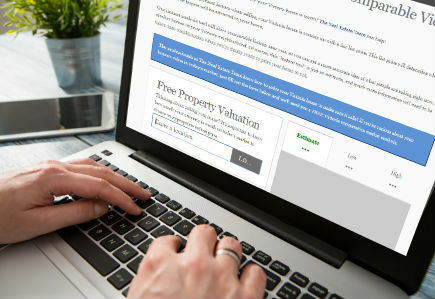 Our agents can find your home's true value based on its features, location, and more. The Neal Estate Team are the Victoria, BC real estate experts. If you're searching for a home or investment property in Greater Victoria, put our expertise and local experience to work for you!